Purchasing a house can be a complicated procedure. For new buyers, the most daunting component can be simply locating your dream home, but that truly only equates for a portion of the equation. There are a lot of things to handle in the background, involving expense control, timing, and important selections concerning the type of place you want to live in for the next fraction of your life. Understandably, it can be a lot to take in, so it really aids in the process to know with a defined guideline what to expect and how to conquer it all. Regardless of whether or not you’ve begun your quest for a home, or are just now beginning, we’ve collected some critical tips that the entirety of new homebuyers need to be aware of. At the top of our list is to have a clear understanding of the amount of money you have and are able to spend. The value advised for you to exchange for a home is a complex amount determined by the amount you have in the bank, how much you’re willing to spend, and the amount you wish to borrow as a loan. 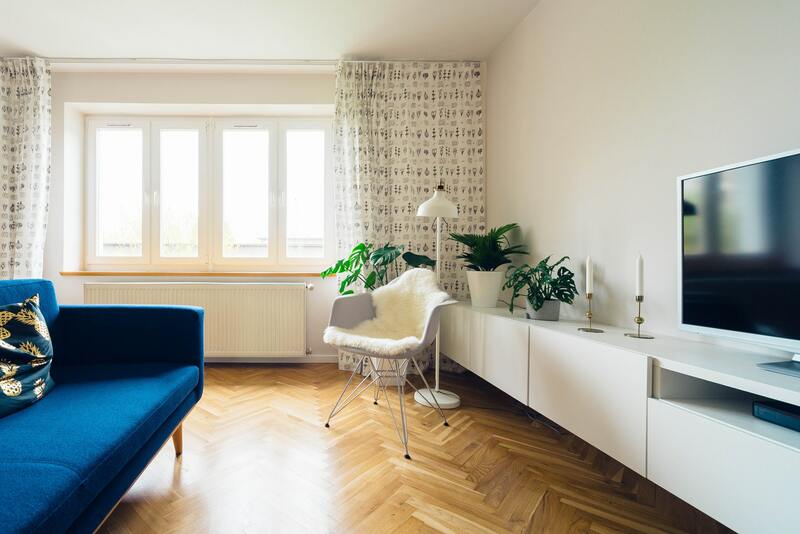 There are other factors to consider as well including the number of additional finances you’ll need for furniture after you purchase your house and if you’ll need extra money for restorations. Just predicting your financial limit doesn’t serve as a smart tactic, so obtain some assistance from an experienced professional at the beginning of the process. This professional can be a mortgage broker, financial planner, or another person who can provide you with an accurate budget determined by your financial standing and your desires for the future. Money can quickly depreciate value when you’re confronted with using such a big amount of it. It can seem like there’s not much of a difference from being lent over a hundred thousand dollars to spending an additional 10,000 on a 30-year mortgage plan. Lenders of mortgage will in most cases agree to you spending much more than you reasonably should, so it’s crucial that you treat your set limit like a permanent barrier restricting you from going any higher. Buying a house is a long-term commitment that can have a big impact on the health of your finances. So while it may seem extremely alluring to overspend a bit to receive more, you need to consider the wider span of things. That additional 10k on a 100k loan will lead to hundreds of surplus dollars in yearly mortgage payments. Since we’re on the topic of extra money, make sure to include closing expenses when determining how much you can spend. You might assume you’ll get away with little work since the seller typically takes care of agent commission dues, but you’ll be mistaken as there are alot of additional expenses that come with purchasing including but not limited to, insurances, titles fees, underwriting charges, attorney payments, and taxes. In conjunction these can develop into 10,000 or 20,000 dollars. And that’s after already paying the initial cost for the property. New homebuyers won't have any capital from prior sales on real estate, meaning you’re going to need to save up for that cash and make the decision of how much you’re going to include when paying your initial payment. It’s extremely advantageous to look at different mortgages when searching for the right one. Rates and additional costs vary between lenders, so if you hop on the earliest one you discover, you could be complying with pointless extra expenses. If you’re unsure about where you should begin, it would be smart to collaborate with a mortgage broker, even though you’ll be charged around one to two percent of your entire loan rate on the last day. If you would prefer to accomplish this yourself, do it using a set guideline from a reliable professional source. The state of your credit has a vital role concerning the interest rates and conditions of your mortgage. After you understand the position of your credit score, refrain from partaking in any pursuit that could harm it, like getting an additional credit card, borrowing a large amount of money, or converting an existing variable loan rate to a fixed in order to obtain a lower interest rate. There are methods you can take to elevate your score like paying back some of what you already owe, but you should mostly concentrate on keeping your score stable. This is particularly crucial for the amount of time after mortgage approval and before closing.